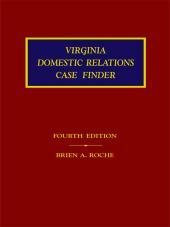 This single-volume practice manual contains an exhaustive set of practice forms for family law litigators, with explanatory text to help you understand the factual circumstances for which the forms are appropriate. The commentary also points you to statutes, rules, and cases you will want to consider before drafting or customizing any of the sample forms. 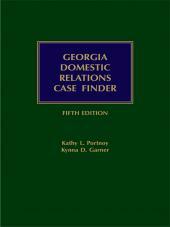 The selection of forms covers almost every domestic relations issue and procedural stage of a divorce proceedings. This comprehensive set of forms will make your drafting time more productive while giving you the confidence that you are working with the best forms reference available in Georgia. 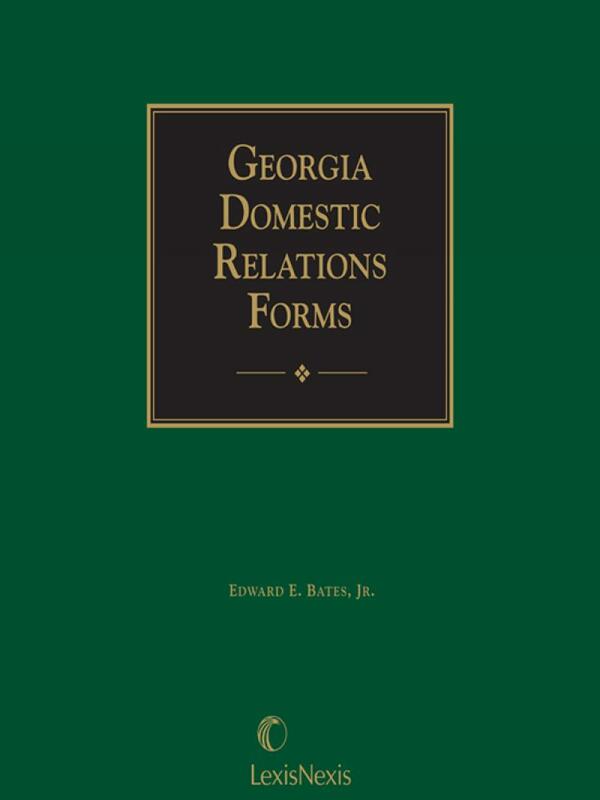 Edward E. Bates, Jr. is a partner in the Atlanta law firm of Warner, Mayoue & Bates, P.C. He received his B.A. degree from Washington and Lee University and his J.D. degree from the University of Georgia Law School where he was Executive Editor of the Georgia Journal of International and Comparative Law. Mr. Bates specializes in trial practice and family law in particular. 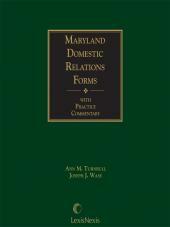 He is a former Co-Chairperson of the ABA's Family Law Section's Committee on International Enforcement of Support. 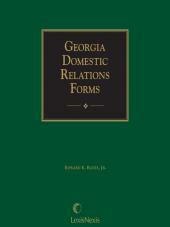 He is a Fellow and President of the Georgia Chapter of the American Academy of Matrimonial Lawyers, is a frequent lecturer to the bar association and other professional groups on family law topics, and is co-author of "The Uniform Child Custody Jurisdiction Act: Progress and Pitfalls," Georgia State Bar Journal.